Last year, 74% of employers claimed that they were going to hire recent college graduates. And you can expect this to remain a trend in 2018, too, as competition to acquire new and progressive talent will continue in coming years. Keep reading to learn more about how you can vet and mold recent college graduates into high performers for your own organization. Before getting into the nitty-gritty of vetting and molding recent college grads, here are some basic pros and cons to hiring recent college grads you’ll want to consider first. They’ll be more tech-savvy and aware of new technologies and trends. They’ll be more adaptable and eager to learn new things. They’ll offer new perspectives to your workplace environment. They’ll have different expectations and will want more training and flexible benefits. They won’t have much (or any) experience in a professional work environment. 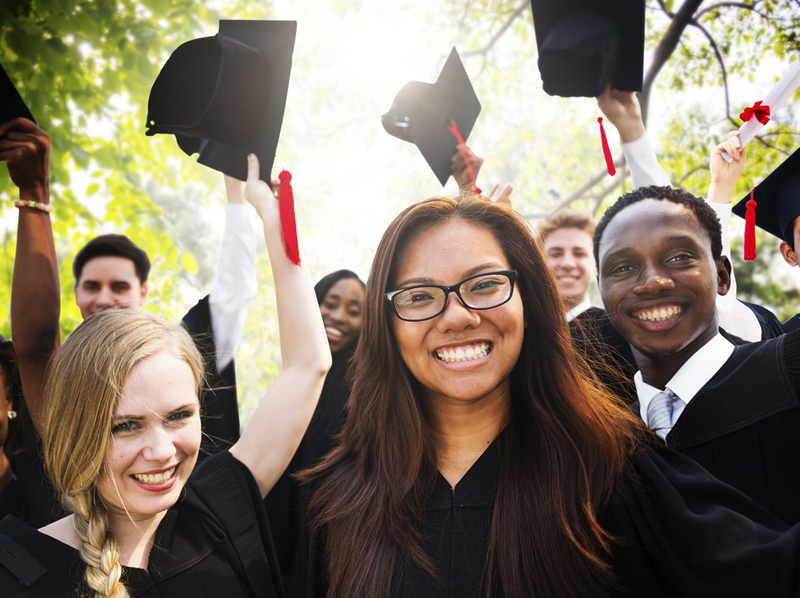 Regardless of the cons to hiring recent college grads, you’ll want to know how to effectively vet them to stay ahead of the competition in today’s ever-changing marketplace and workplace. Here are a few ways to do just that. Currently, around 26% of Millennials and Generation Z candidates apply to jobs via their mobile devices. And they are constantly searching for job opportunities and reconnoitering potential places to work via their mobile devices. So, to properly vet recent college grads, you’ll want to make sure you have a mobile-friendly site that has easy-to-fill-out forms visitors can fill out when they’re interested in learning more about working for your company or hearing more about a potential job opportunity. According to one study, 74% of recent grads turned down a job offer because it came too slowly. Make sure you have a solid system in place that focuses on your top candidates so that you can make a competitive offer to them as soon as possible. You’ll also want to consider sending automated messages through chatbots and texting candidates to keep them informed every step of the way about what’s going on with their application while they’re waiting on your final response. Otherwise, expect them to move onto other job opportunities quickly. While money is important to recent college grads, it’s not everything. Recent college grads really want growth opportunities, and they want to continually hone and enhance their skills. They’ll want to know how they can be successful with and at your organization now and in the near future. And they’ll also want to be connected to whom they work with every day, so you’ll want to have them visit their future workplace and meet their future coworkers before you provide them with an offer. Stay tuned for tomorrow’s post, which will cover how you can mold recent college grads into high performers in 2018.